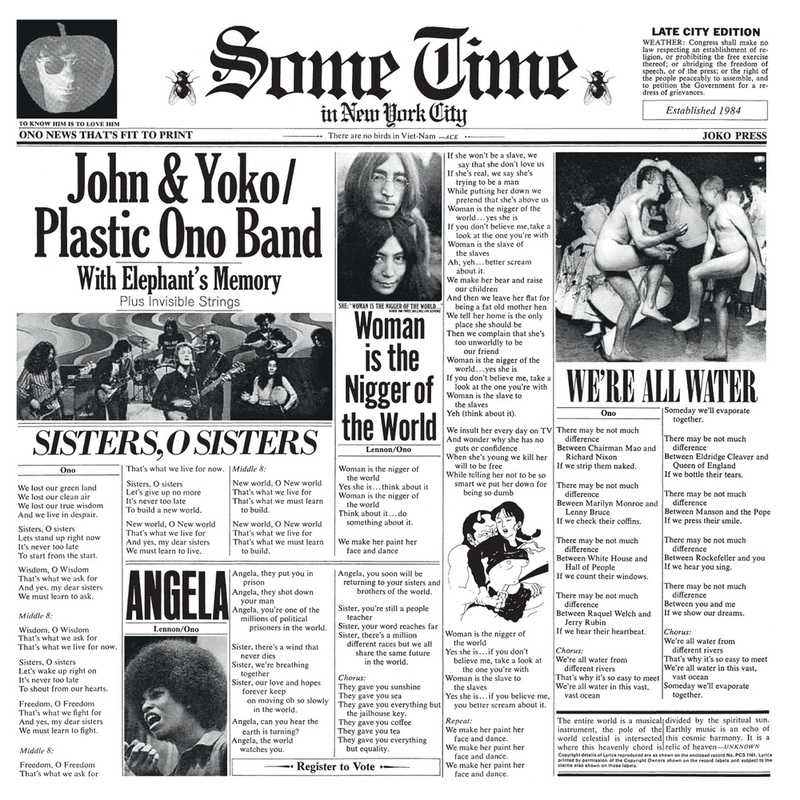 This double album, consisting entirely of political songs, features New York hippie band Elephant's Memory joining John Lennon and Yoko Ono in the studio. A disc of live material is taken from an all-star UNICEF concert in London in 1969 and a Fillmore East show in New York in 1971 with Frank Zappa. Co-produced by Phil Spector, the album was released around the same time Lennon was fighting deportation from the US.